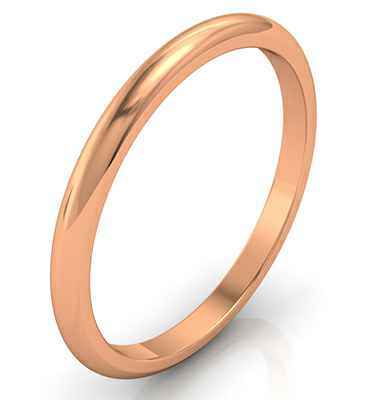 Delicate wedding band 1.90mm width Delicate wedding band 1.90mm width. 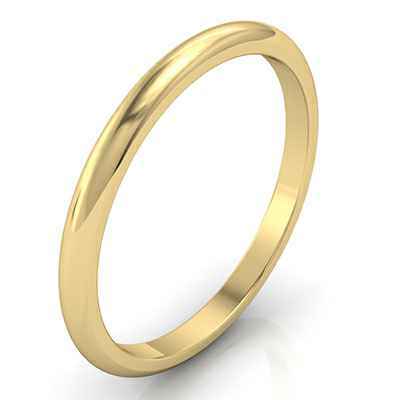 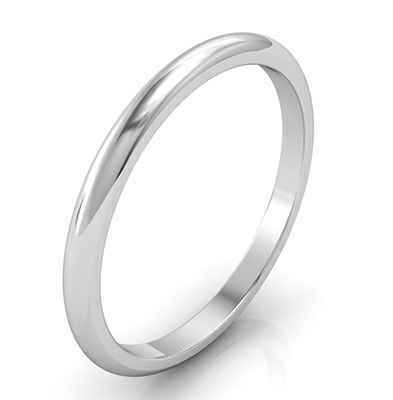 This Wedding Band is perfect alone or as a complement to any engagement ring, it is thin for a subtle look, and has a rounded inside edge for comfortable wear. 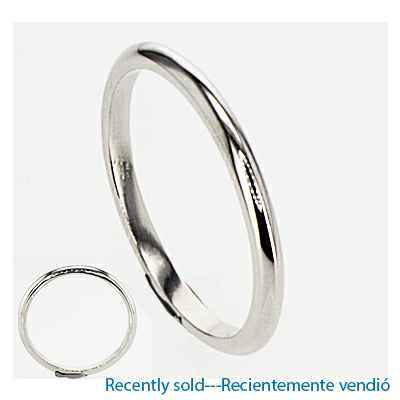 "anillo espectacular, supero todas mis expectativas, Chile"